A brand-new bathroom is a remodeling dream for many. 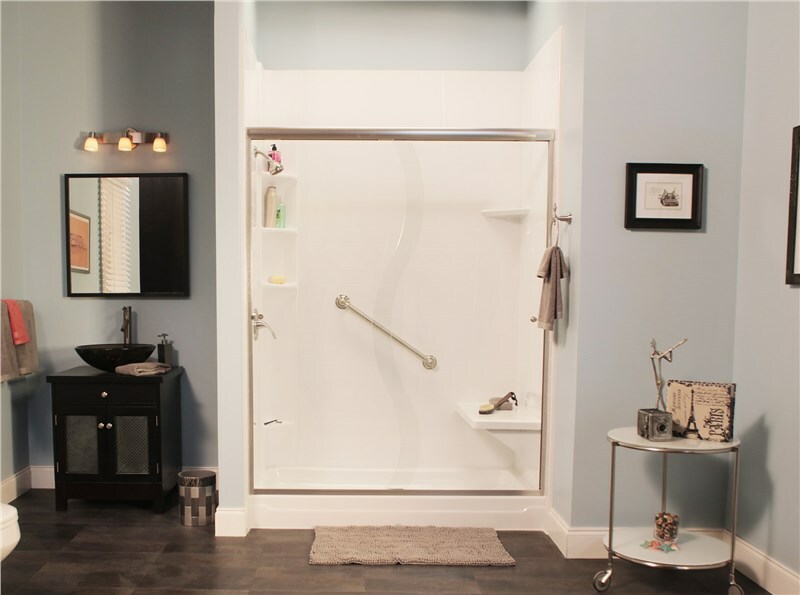 Because a beautiful tub or shower is so coveted, yet costly, some homeowners attempt to cut corners during the bathroom remodeling process to save money. That can spell disaster. If you want your brand-new bathroom space to last, it’s important to hire a professional team of local Charleston bathroom contractors for the job, and no one does it better than Charleston Bath Experts. Some people decide on a DIY project for their bathroom. This may provide you with complete control over costs and your timeline, but it’s also likely to leave you with a less functional bathroom space that will have to be repaired or replaced sooner rather than later. When you’re ready for a bathroom remodel, you need a team of professionally trained experts with years of experience. 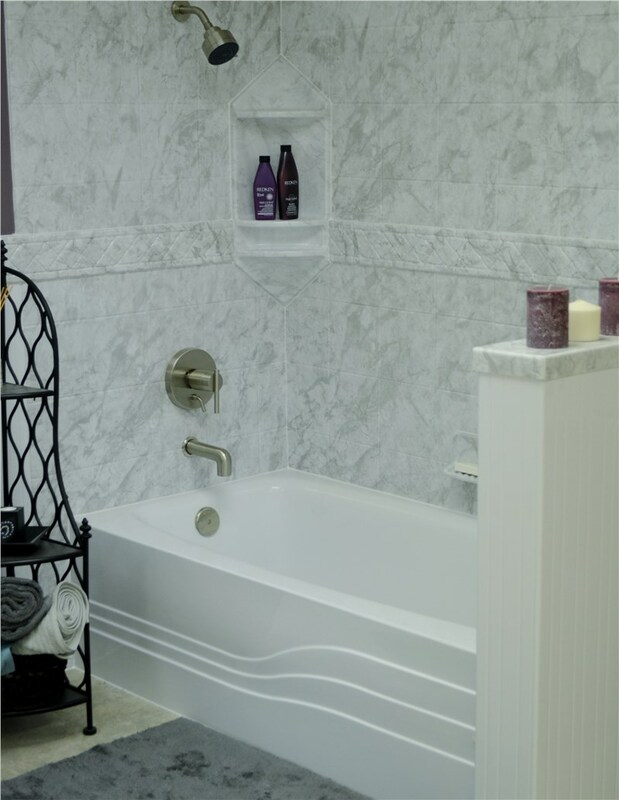 At Charleston Bath Experts, our local Charleston bathroom contractors have been making tub and shower dreams come true since 1977. Because we’ve completed thousands of bathroom projects, we know how to provide you with a beautiful, functional tub that will last a lifetime. If you want your remodel to go off without a hitch, you have to plan very carefully. 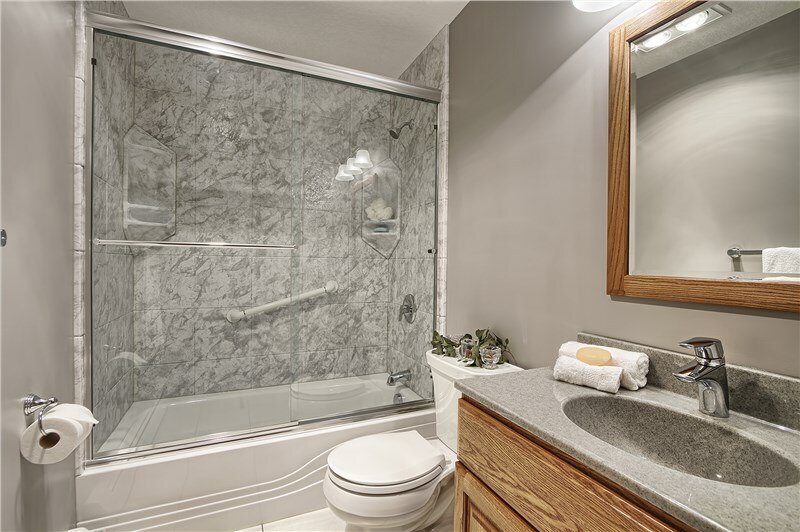 With our bathroom contractors’ bath remodeling experience, we know what it takes to make sure the entire process goes smoothly from start to finish. 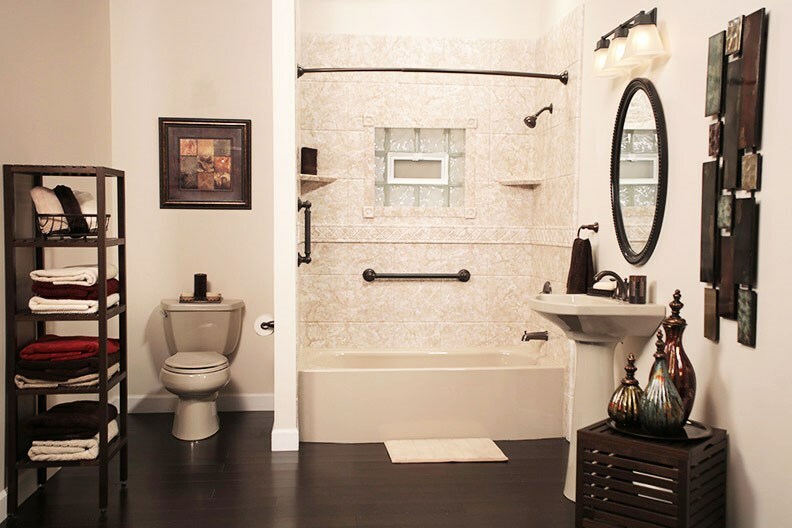 We will fully inspect your bathroom and measure the space where your new tub will go. Based on those measurements, we’ll create a custom liner that fits into your existing space like a glove without the need for demolition. If for no other reason you decide to go with a professional Charleston bathroom contractor, let it be because we can provide you with a professional installation. We know the right way to install tubs and showers with a watertight seal so you never have to worry about leaks, mold, or mildew. We’re so confident that it’s the last tub or shower you’ll ever need that we back our installations with a limited lifetime warranty! If you’re ready to get expert service from professional bathroom contractors, give us a call or fill out our online form. We’d love to provide you with free pricing and tell you more about our financing options!